Swanepoel appears on the cover of the March 2015 issue of Self magazine. She shares how she stays happy and healthy. I’m up and on-set pretty early, usually by 5 a.m. I do a lot of swimwear, so for the best light, we try to get the sunrise and sunset. I’m an athlete, I use every single muscle, especially my core and arms, when I pose. It’s so important for me to feel strong. Goulding appears on the cover of the July 2014 issue of Self magazine. She talks about suffering from panic attacks, dating Dougie Poynter, and being a singer. I always liked singing, but it never occurred to me that it could be a real job. So when people would ask me what I wanted to be when I grew up, I’d say ‘I’m going to be an actress,’ in this fake posh accent that I’d learned from watching period dramas. I started playing guitar to impress a guy, but all of a sudden I was more engrossed in the guitar than the guy, and playing it became my everything. It was a big deal, because I started singing my own songs. Kerr appears on the cover of the December 2013 issue of Self magazine. She talks about being happy, her mantra, and indulging. When you indulge, enjoy every minute of it, because that’s the whole point! If you’re like, ‘Oh, I can’t have this, but I’m going to eat it anyway,’ how can you ever feel satisfied? Savor it and you won’t feel like you want more. 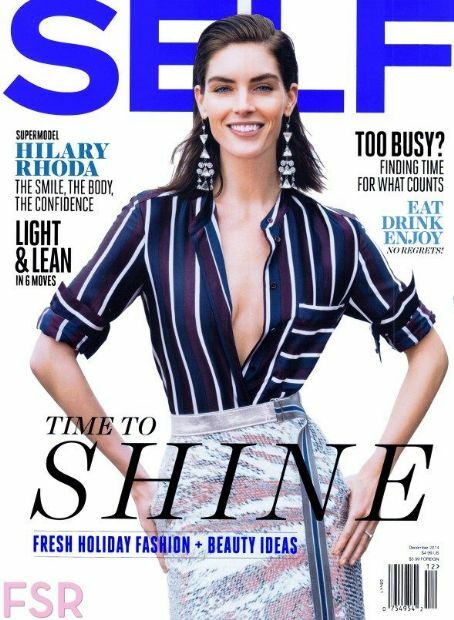 Mitchell appears on the cover of the June 2013 issue of Self magazine. 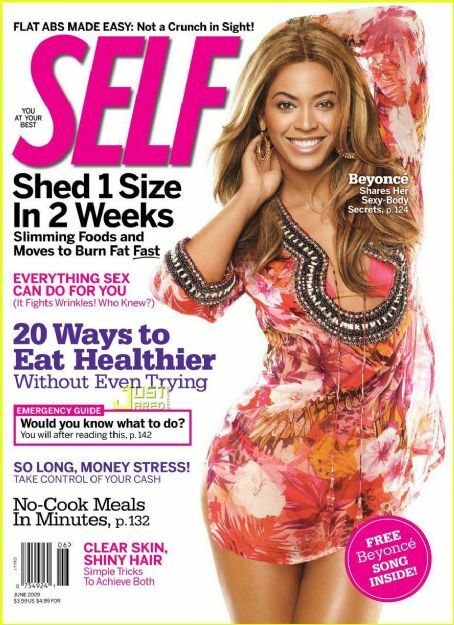 Inside the magazine she talks about how she stays in shape and how she doesn’t do extreme diets. I feel so good after a workout. Any time that you can be alone with yourself is really important. 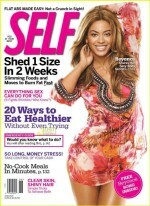 Knowles appears on the cover of the June 2009 issue of Self magazine. She talks about her cheat food, her future, and her three strategies to stay motivated. Hudgens appears on the cover of the May 2009 issue of Self magazine. She talks about her favorite celebrities, favorite animals, and what her dad passed down to her. I have really strong legs. I inherited them from my dad, who has tree stumps for legs, basically. I’ve got big calves that look good. When I wear heels, it looks like I’ve worked out my legs a lot, which is why I love them. I also have a big, big big toe. I call it my goat toe. I can climb anything.